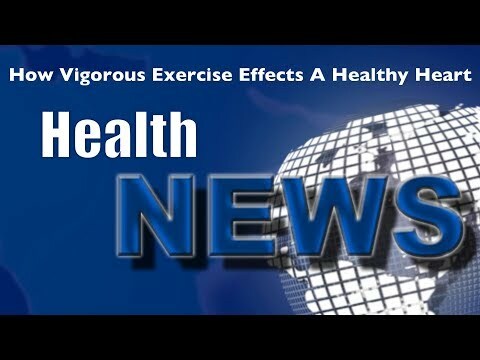 Oak Springs Chiropractic HealthNews | If exercise is so good why do athletes have more plaque? If exercise is so good why do athletes have more plaque? Comments Off on If exercise is so good why do athletes have more plaque?